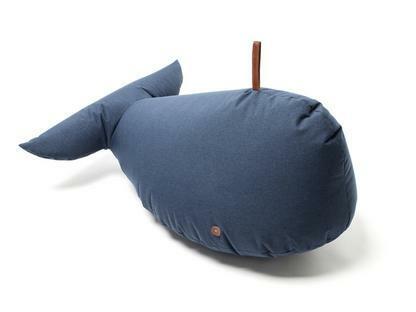 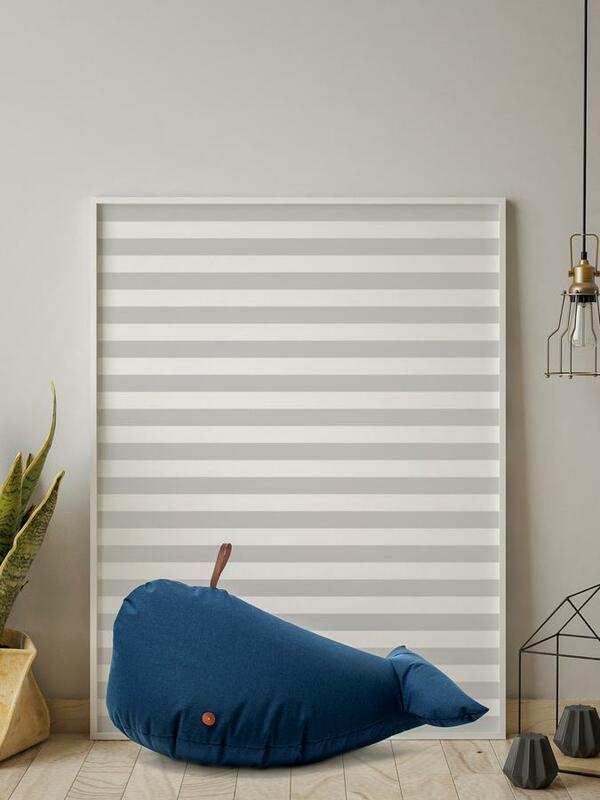 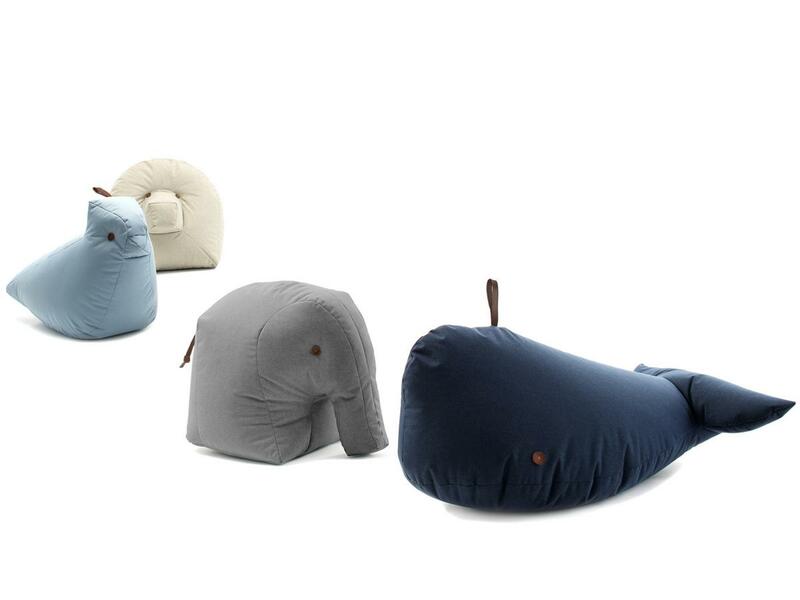 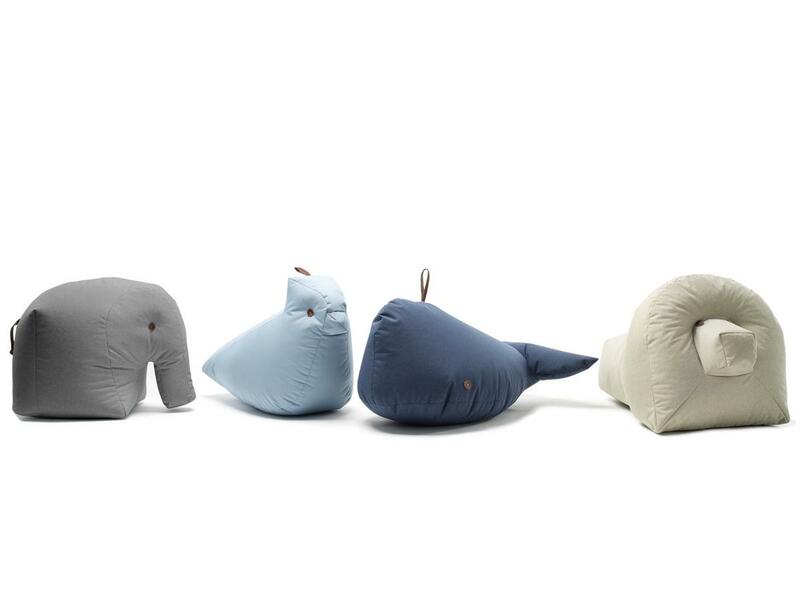 Sitting Friend Jonas by Susa Stofer & Veronika Wildgruber is a small whale that is part of the Sitting Bull beanbag collection, and is an eye-catcher for children. 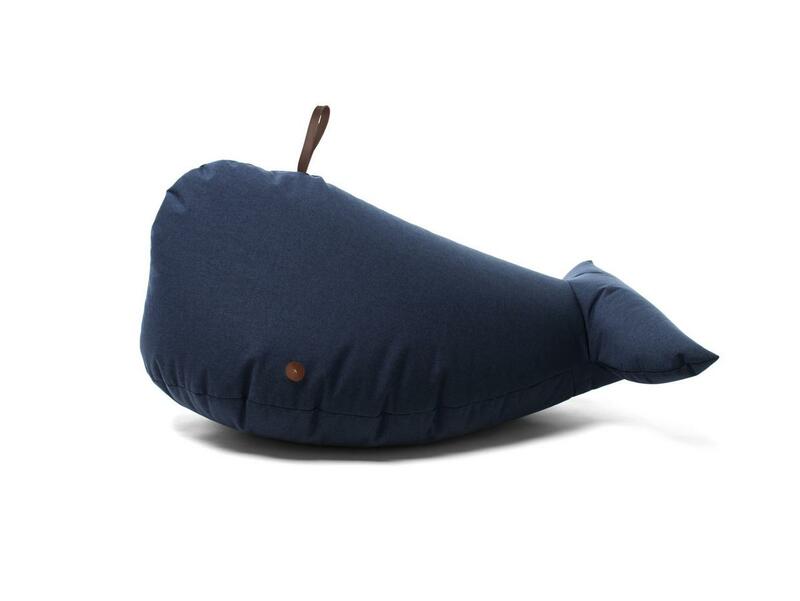 The seat cover Jonas is lightfast, abrasion resistant, antibacterial and water repellent, which makes it a long-time companion. 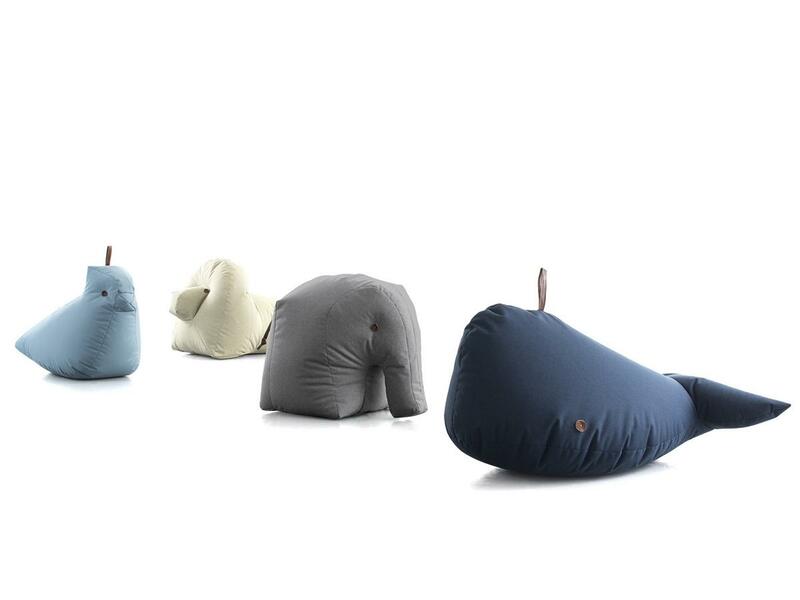 Pflege Cover can be wiped with a damp cloth, but is neither removable nor washable.